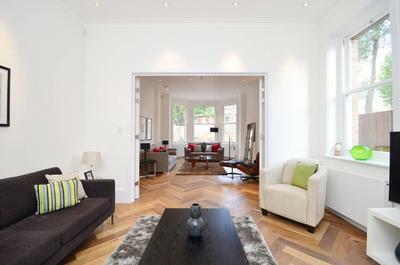 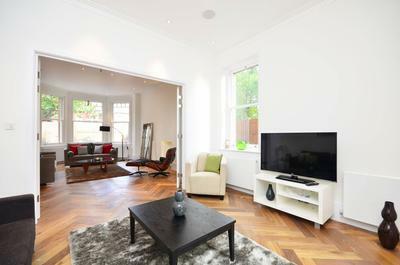 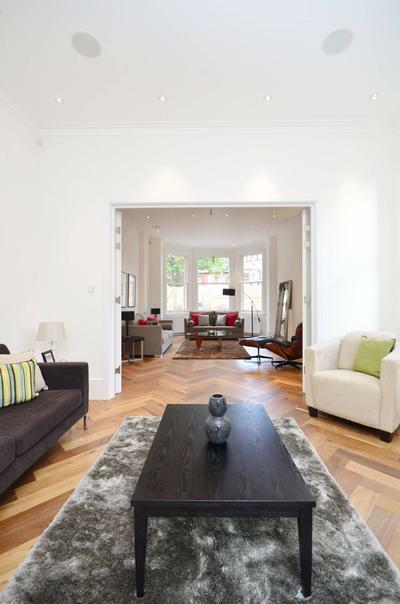 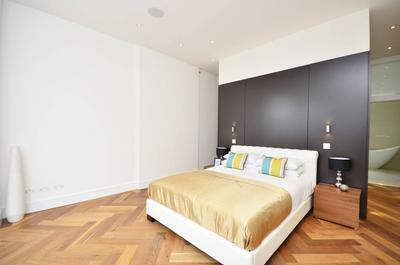 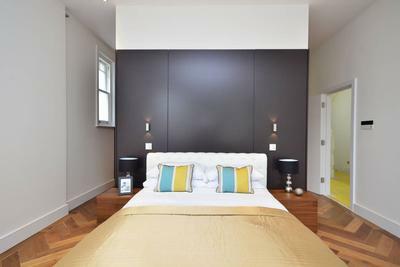 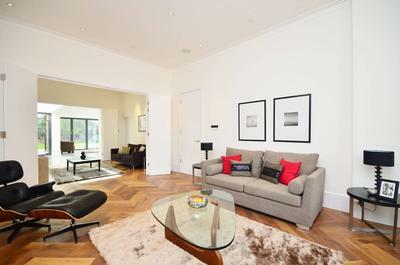 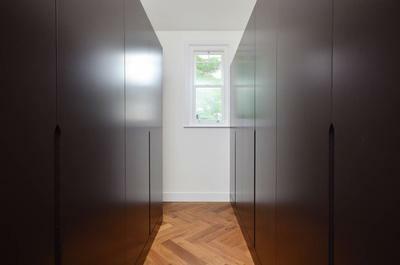 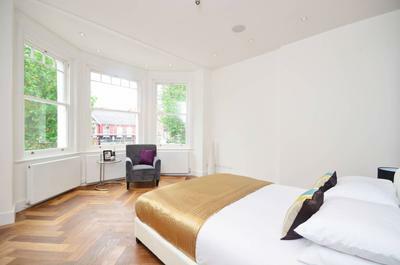 Here we have the Istoria Classic Parquet engineered smoked oak blocks installed in this beautifully decorated home. 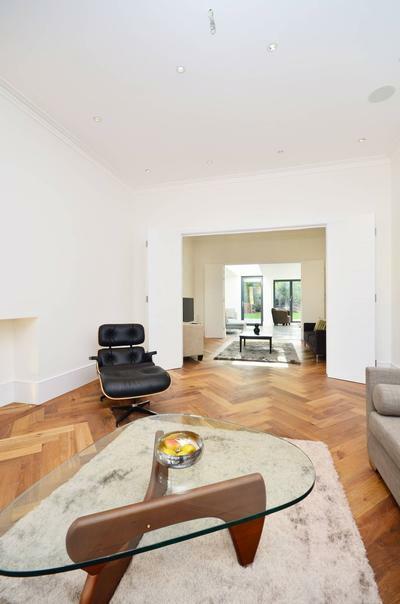 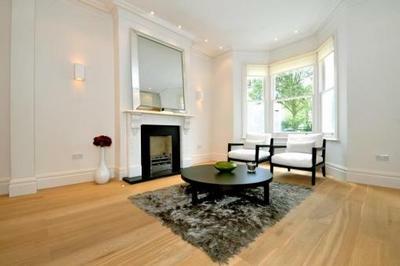 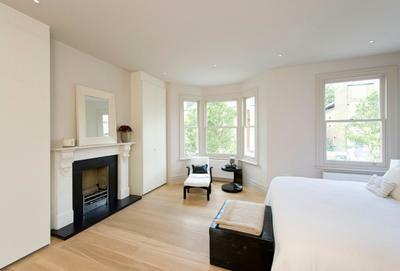 The contrast of the dark oak flooring to the white walls and bright furnishings give the home so much character. 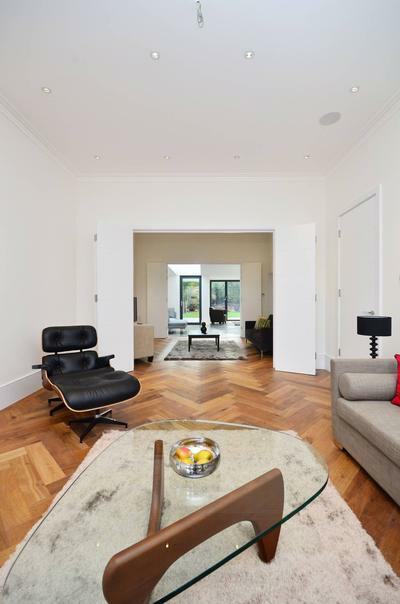 This house is a real interior designers dream.